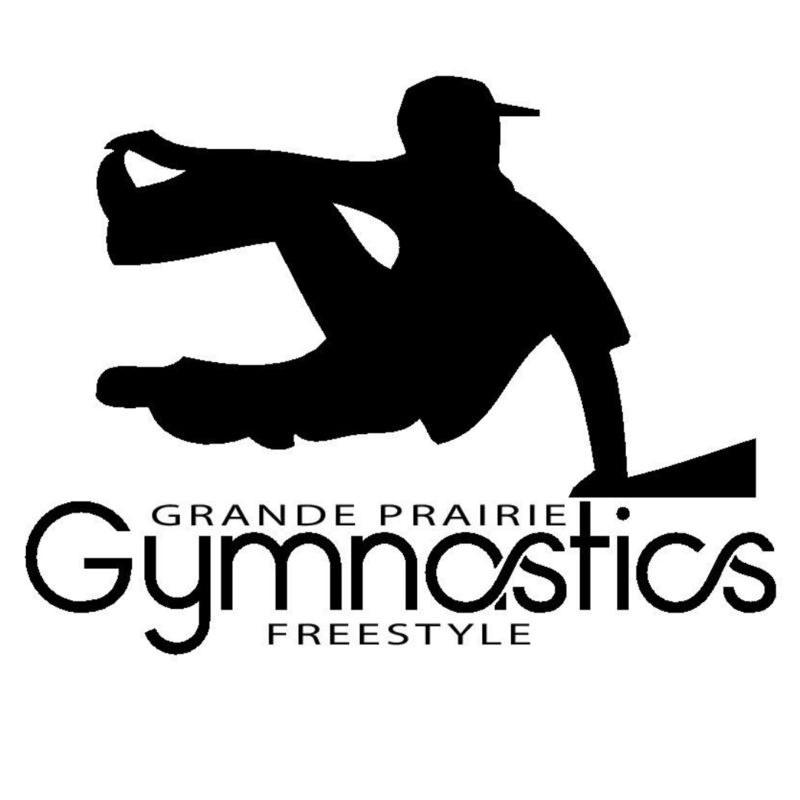 Free Style Gymnastics is a a fusion of urban gymnastics, obstacle courses and freestyle movement. Free Style (ages 3-5) is a fusion of urban gymnastics, obstacle courses and freestyle movement. A progressive level system evaluates and advances children on their skill and knowledge of core values.